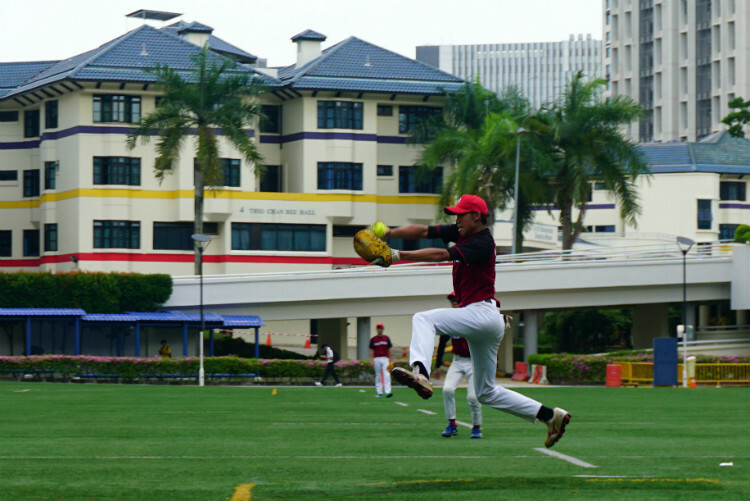 River Valley High School, Tuesday, May 8, 2018 — Though Hwa Chong’s fielders made commendable efforts in their defence, Raffles Institution’s stellar batting and tight fielding performance shined through in the 3rd/4th placing match. 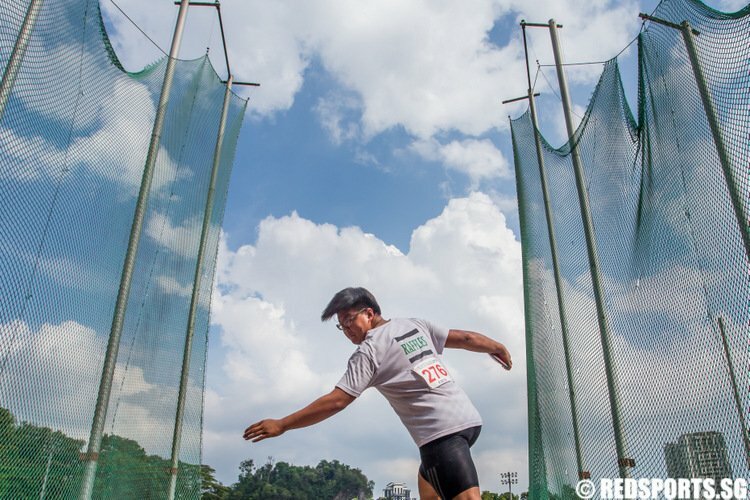 Raffles Institution, Friday, May 11, 2018 — In a game dominated by two equally formidable pitchers, one run was all that made the difference, propelling Hwa Chong to the finals. 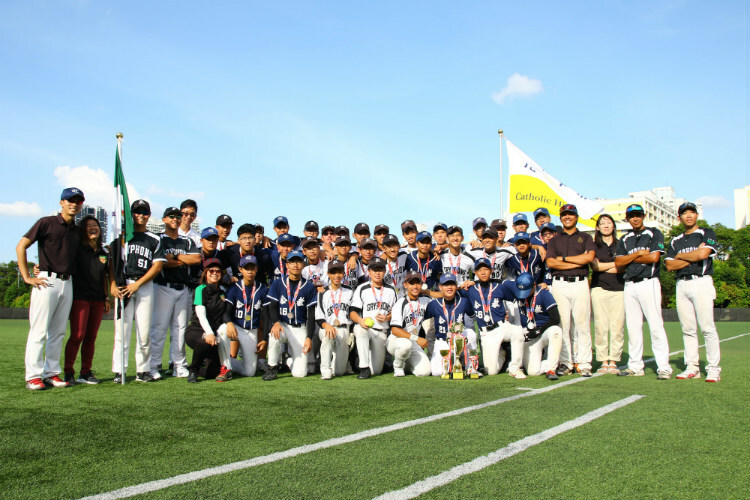 ACS(I) finishes their season in 3rd place. River Valley High School, Tuesday, April 10, 2018 — While both teams showed strength in batting, their defence paled in comparison throughout the game. 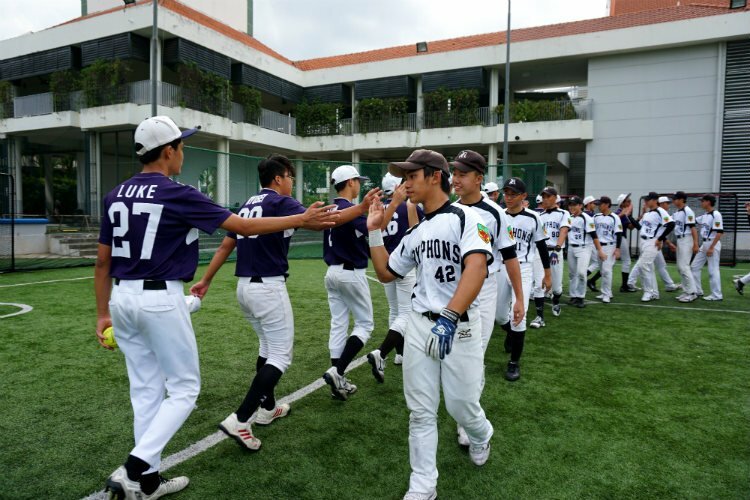 Ultimately, River Valley High School narrowly beat Dunman High School to take their first win of the season. 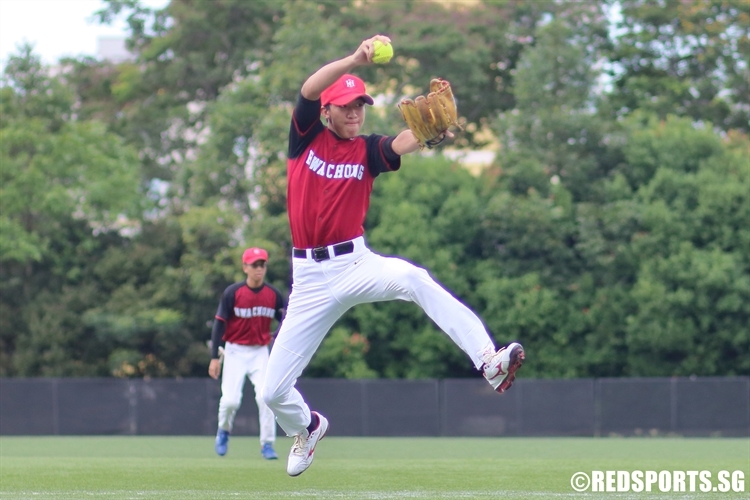 A game between two well-matched teams ended with RI beating out reigning champions Catholic High School 6-4 and claiming the national championship title. 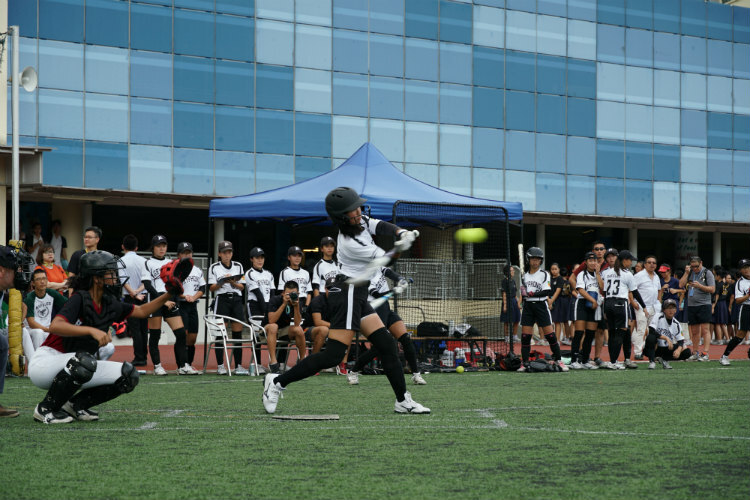 In a game between two rather evenly matched teams, Raffles Institution’s (RI) stronger defensive performance made the difference, eventually helping them secure a spot in the semi-finals after their 8-5 victory against Anglo-Chinese School (Independent) (ACS) in the National B Division Softball Championship. 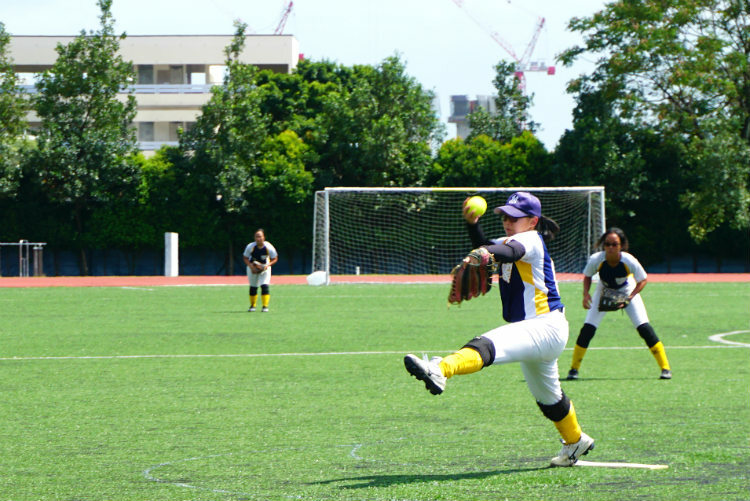 Nanyang Girls High School kept their hopes of progressing into the second round alive after beating traditional powerhouse River Valley High School 3-2 at their home ground during the preliminary round of the Girls' National B Division Softball competition. 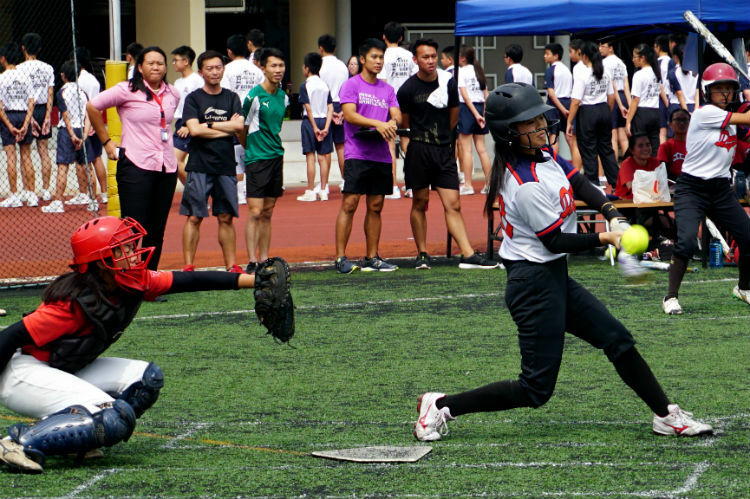 Tanjong Katong Girls' School strong overall performance thwarted Crescent Girls’ School third-inning comeback to secure a 12--3 win.